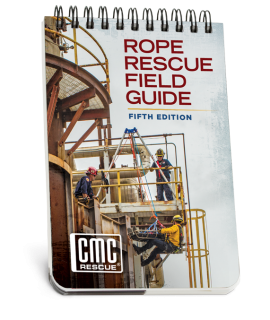 CMC Rope Rescue Field Guide, 5th Ed. 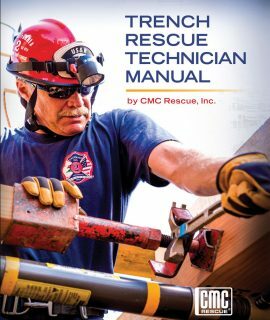 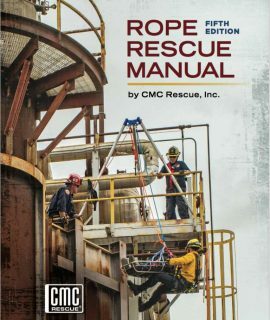 CMC Rope Rescue Manual, 5th Ed. 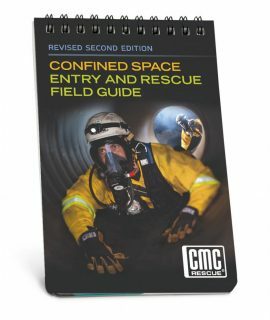 CMC Confined Space Entry and Rescue Field Guide, 2nd Ed. 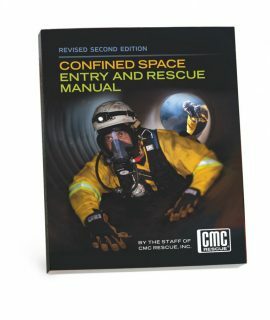 CMC Confined Space Entry and Rescue Manual, 2nd Ed.